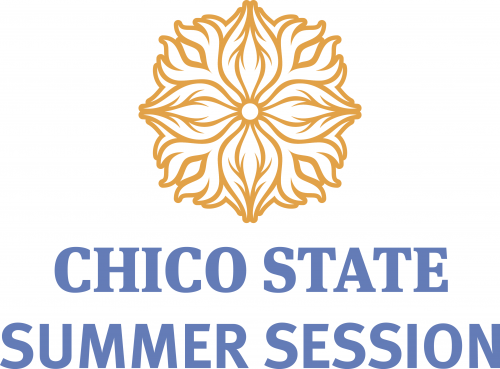 Chico State Summer Session is open to students from all CSU campuses, as well as other colleges and universities. Our online upper & lower division and general ed classes can help you prepare for fall, get closer to completing your degree, and take advantage of your breaks with an accelerated schedule. Whether you're a Wildcat, a Prospector, a Titan, or a Matador, Summer Session fees are the same for everyone, making it an affordable choice for all CSU students. No need to apply! Just register for your class(es) online or by phone. Registration opens April 2. The fastest way to register is online through the class schedule, but if you have questions or prefer to register by phone, call 530-898-6105. The Summer Schedule will feature the full listing of available classes, and will be available for viewing in early March. You'll be able to view the schedule by class location. I Am Enrolled at Another CSU Campus. Do I Have To Pay Fees? Yes. Unlike fall and spring terms, when fees are included with your regular tuition under concurrent enrollment, summer term classes offered through continuing/extended ed require additional fees. View the Fees & Financial Aid page for additional information. What Do I Do If a Class Has Prerequisites? If the class you wish to take has prerequisites, please email the department office to request permission prior to registering for your class. Once you receive permission, please forward the email to our office at rce@csuchico.edu so that we can register you in the class. Department email addresses can be found in the CSU, Chico campus directory. Permission requests for College of Business classes should be directed to Business Student Advising Services. Unfortunately we can't transfer financial aid from another campus. Will the Units Transfer to My Campus? 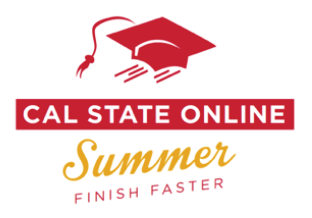 All of the classes offered during Summer Session are CSU approved classes. However, you should meet with your faculty advisor prior to enrolling in a class to ensure that the units apply to your academic plan. Start by printing a copy of the class description from the class schedule. Request written approval for your records. If your advisor needs additional information, such as a syllabus, we are happy to help you get the information. Just give us a call and our team will get the ball rolling. For more information about about Summer Session, including fees and registration, visit our Summer Session website.